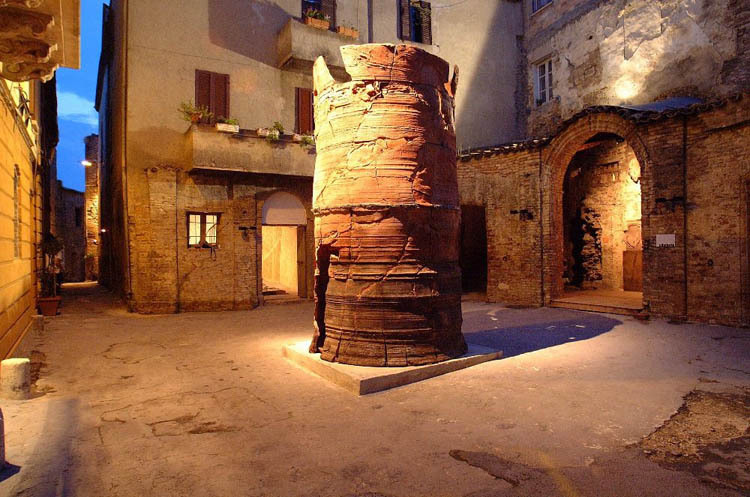 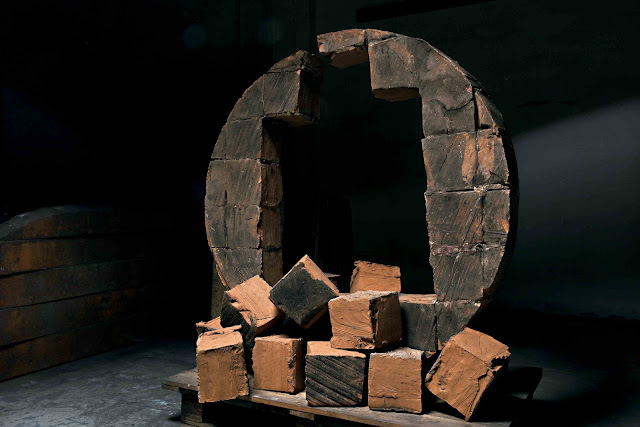 Grande Ruota, sculpture by Giuseppe Spagnulo in BochumSpagnulo was born in Grottaglie, Taranto. 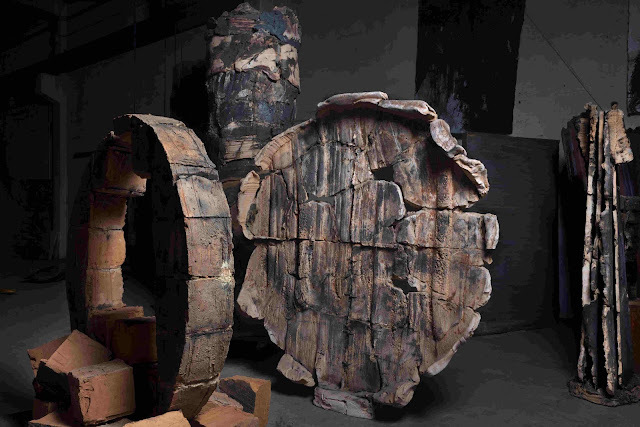 At young age he learned to work on the lathe in his father's ceramic worshop. 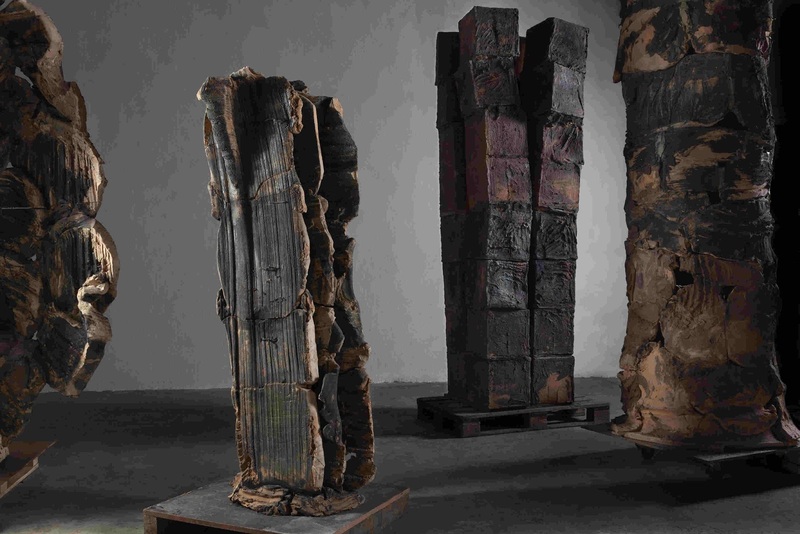 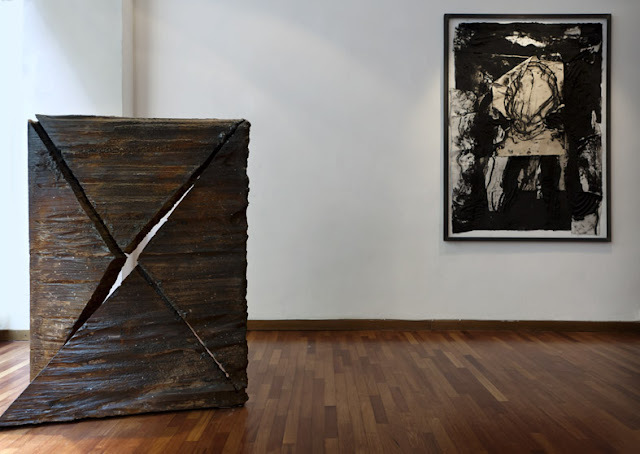 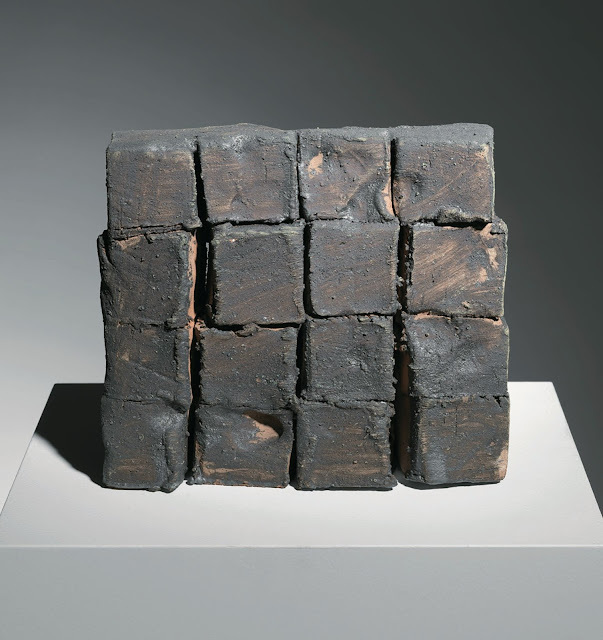 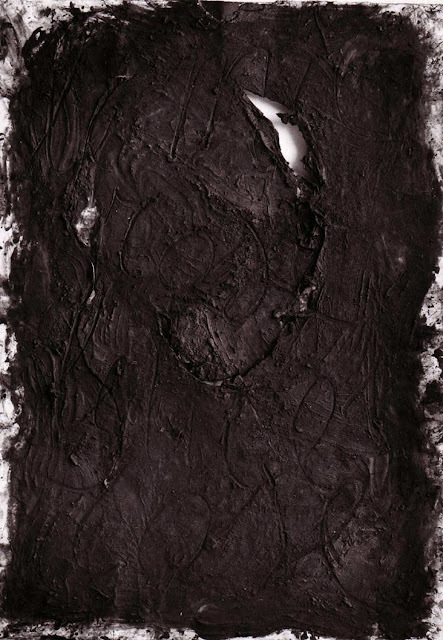 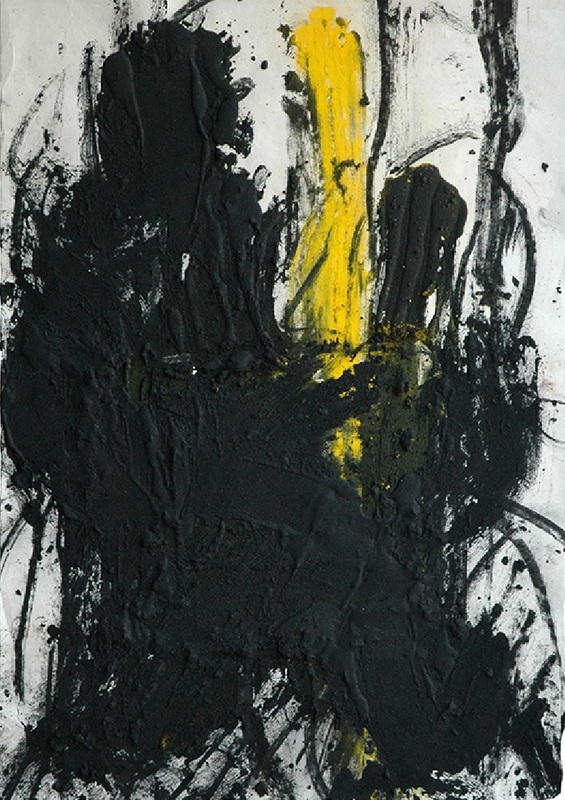 Between 1952 and 1958 he studied at the Faenza Art Institute for Ceramics and then he moved to Milan, where he enrolled at the Brera Academy and worked as an assistant for Arnaldo Pomodoro and Lucio Fontana. 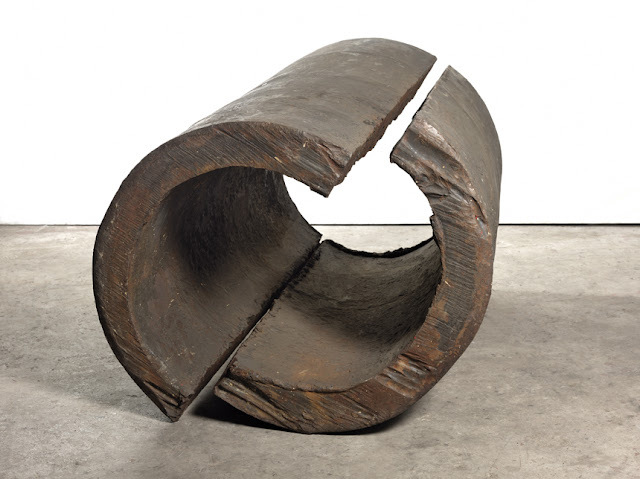 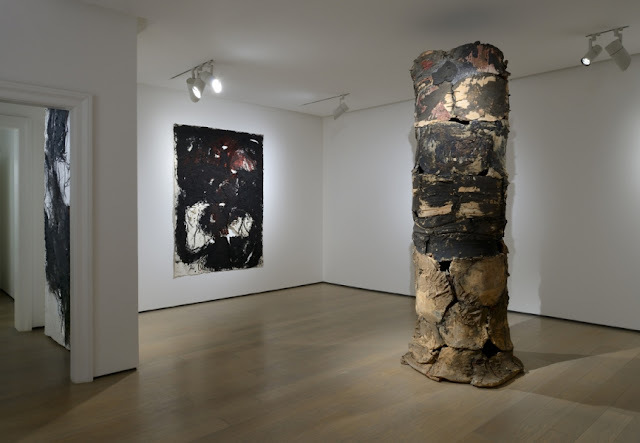 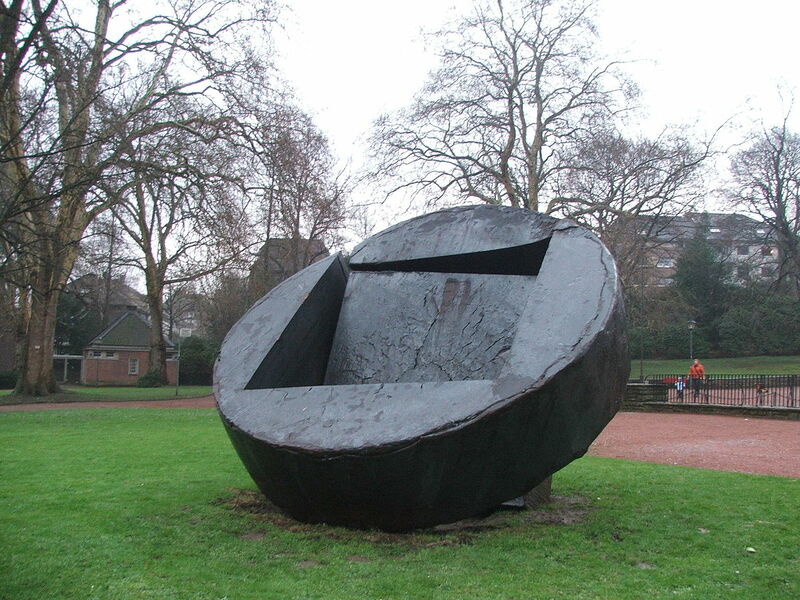 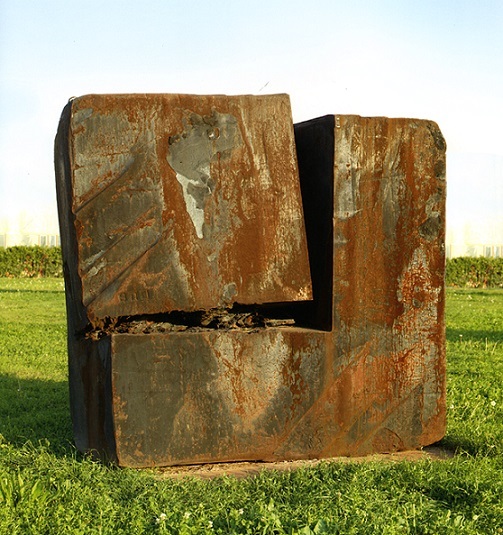 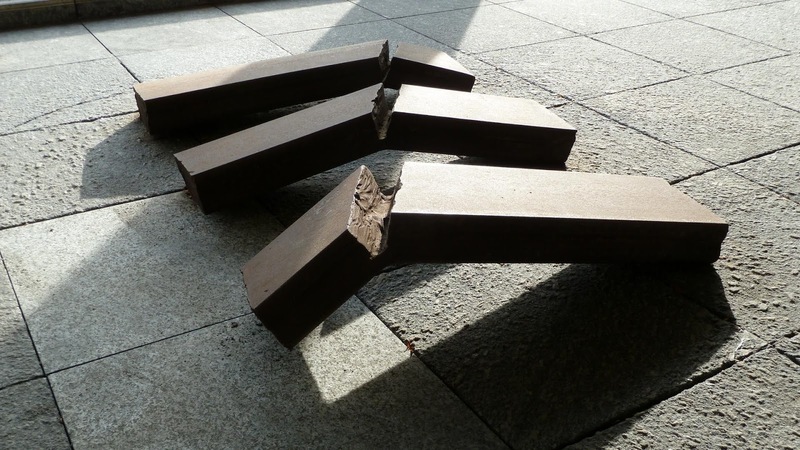 In the late 1960s, Spagnulo started working on his first sculptures, including the corten steel installation "Black Panther" (1968-1969), which was exhibited at the 1972 Venice Biennale. 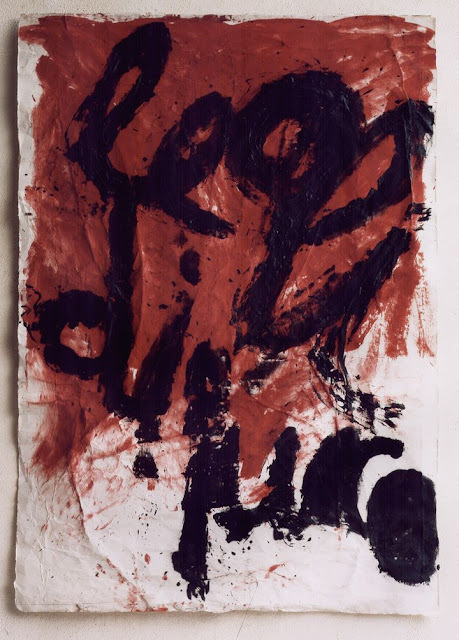 In 1976 he was at the Venice Biennale again, this time with a solo presentation, and in 1977 he was invited to Documenta in Kassel.